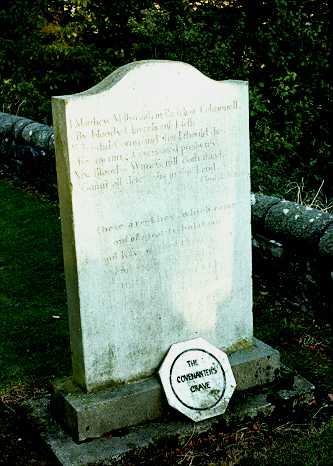 This page lists various associations the parish of Colmonell has with the Covenanters. 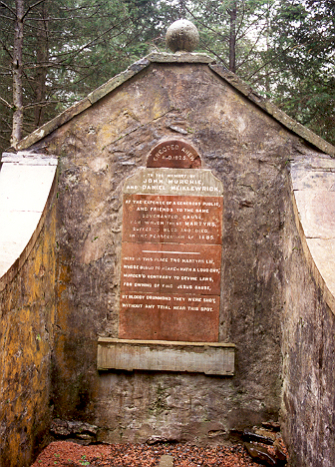 Knockdhu Cottage - where Rev Alexander Peden was arrested. Peden's Mount - associated with Rev Alexander Peden.